Vacay.ca occasionally publishes articles on destinations outside of Canada. 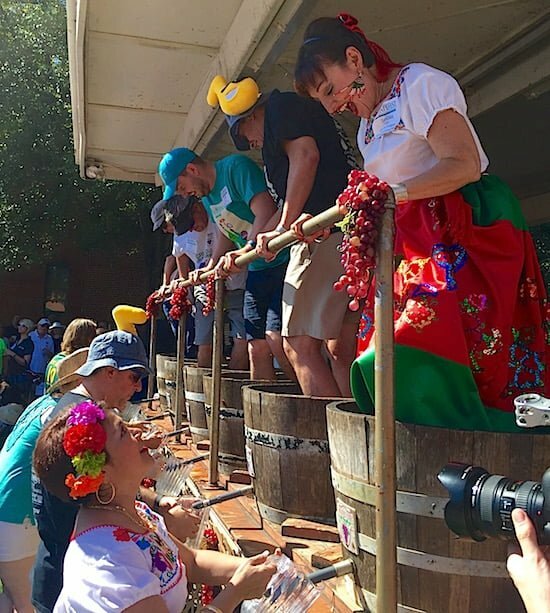 In this article, Vacay.ca Managing Editor Adrian Brijbassi features the largest wine festival in the southern United States. GRAPEVINE, TEXAS — I had no idea Texas had a wine scene, let alone one as vibrant and interesting as what I discovered in Grapevine, a town of 49,000 that swells annually to about 300,000 when it hosts the largest wine festival in the southwest United States. Stuart Bourne, on the other hand, has been aware of Texans’ wine production skills for a long time. 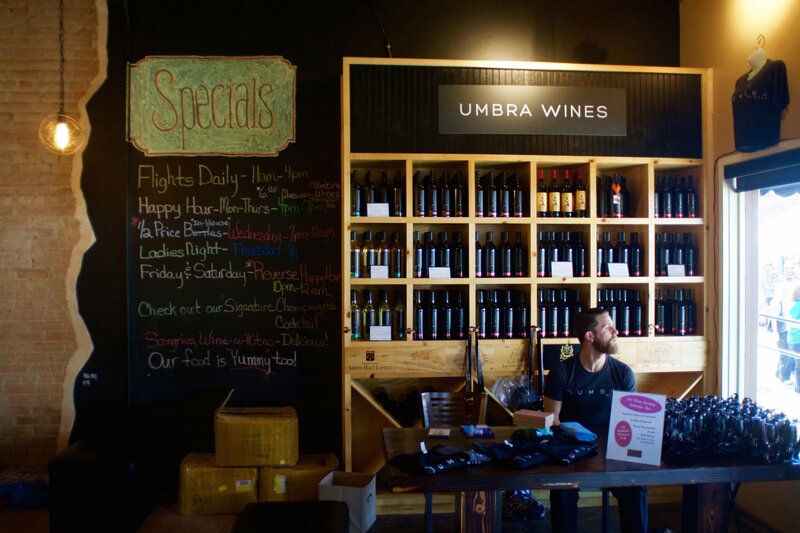 A winemaker from Australia’s Barossa Valley, Bourne attended the 30th annual GrapeFest earlier this month, representing his nation with a selection of varietals from six wineries. Bourne sees Texas as a wine-making state on the rise. 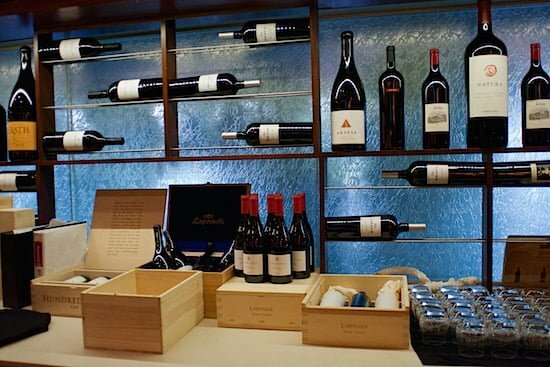 It is now the fourth-largest wine producer among American states. Bourne says Texas’s vast size allows it to produce a range of wines because its climate can support whites, which need cold weather, and full-bodied reds, which typically need scorching temperature levels for their grapes. Case in point: I was stunned to find a Montepulciano being poured at GrapeFest. Montepulciano is the grape famous for its use in Tuscan wines, which are often delicious, silky, medium-bodied reds. Finding a bottle made outside of Italy is unusual. But there it was, the first of its kind made in Texas, a product of Eden Hill Vineyard. There were also a number of Texas-made Sangiovese wines, a Roussanne, and Viognier. The favourite wine for me was the Homestead Winery Tempranillo, featuring the famous Spanish grape and the characteristic I found most exciting about Texas’s wines: spice. Many of the state’s most interesting wines have a strong spiciness you rarely taste in wines from other parts of North America. And these wines are popular, too. Messina Hof, a winery with a storefront location and tasting room in a renovated former hotel, makes a spicy red, its GSM (made from Grenache, Syrah and Mourvèdre grapes), which is its biggest seller. Growing grapes and producing wine is one thing, celebrating that activity is quite another. 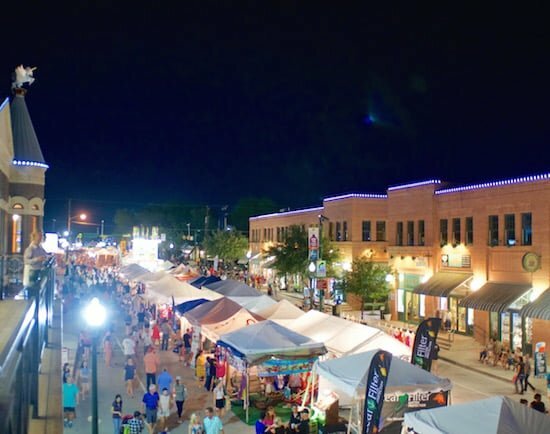 GrapeFest was conceived three decades ago as a way to boost tourism to Grapevine and showcase its historic district. The plan has worked. Grapevine is a tourism success story unlike few I’ve seen. Named after the indigenous Wild Mustang grape discovered by early settlers, the town owns the land on which resides the Dallas-Fort Worth Airport — the third-busiest airport in the world by aircraft movements, according to Airports Council International. Most suburban communities that have a metropolitan area’s airport approach it as a limitation. They seek business travellers who want accessibility to their departure gates and chase conferences, which can be difficult to rope in because of the level of competition. 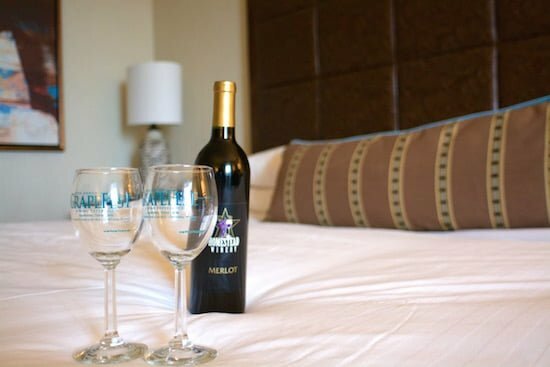 Grapevine does that, too, with massive hotel complexes with theatres, thousands of square feet of conference space and multiple dining facilities. But the city has added a leisure component that is enticing for business travellers to extend their stay or even for visitors to the Dallas area to choose as their base. The Cowboys Golf Club is a football fan’s dream — at least if you cheer for the team from Big D. Cowboys’ regalia, including replicas of the team’s five Super Bowl trophies, are on display in the club’s lobby. A pro shop sells jerseys and sports apparel. The course features a large blue star — the logo of the Dallas Cowboys. 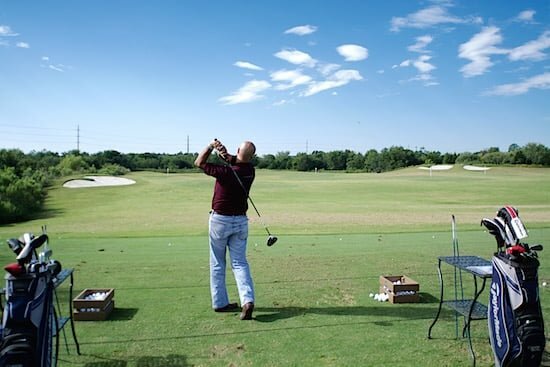 Once the possession of team owner Jerry Jones, the club remains the only NFL-themed golf club in the world. For families, there’s a Great Wolf Lodge, with that franchise’s famous pools and water slides. Across the street is the sensational Gaylord Texan, a Marriott property so large guests need a map to locate all of its amenities. 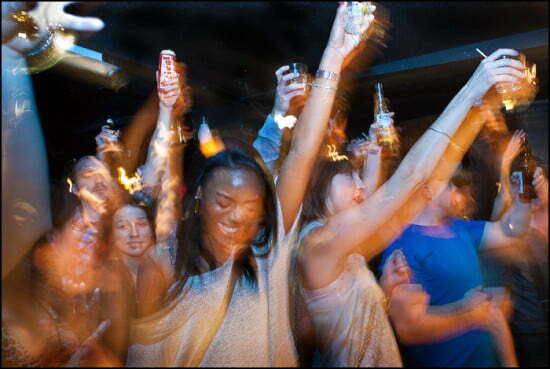 The hotel complex has numerous bars and restaurants, as well as a cavernous nightclub, Glass Cactus. Its meeting spaces total more than 400,000 square feet. Meanwhile, a nearby mall provides inexpensive shopping and offers a tax-free option for international visitors, including Canadians. These days, tourism accounts for 83 cents of every dollar spent in Grapevine, making it overwhelmingly the number one industry in town. And GrapeFest is the most important event for that industry. The festival takes over the five blocks along Main Street, which has preserved its heritage buildings, retaining a feel of the Old West. The event is a community-driven endeavour, with dozens of volunteers participating and family-friendly attractions, including midway rides and a grape-stomping competition. The city takes the guest experience so seriously it has created a wine-pouring society where volunteers are trained and certified to pour and present the wines at GrapeFest. He and many of his neighbours have also come to like what wine and the celebration of it has done for their community. As Bourne from Australia pointed out, ingenuity in wine-making can sometimes happen just through having the courage to try something and then stick with it. Tourism success often involves those same ingredients, as Grapevine has demonstrated. Getting There: American Airlines and Westjet offer non-stop service from Vancouver to Dallas-Fort Worth Airport in Grapevine for approximately $800 CAD round-trip. In Calgary, direct flights cost about $785 CAD. From Toronto, Air Canada direct flights cost about $600 CAD. 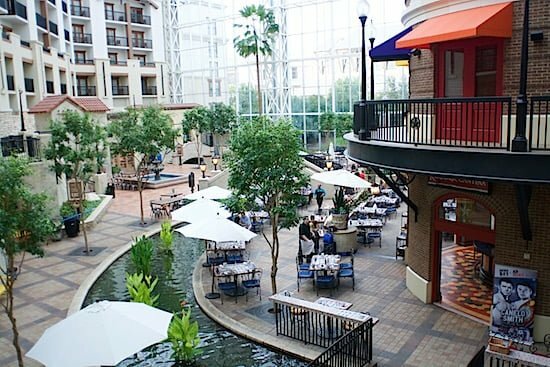 Where to Stay: The Gaylord Texan Resort & Convention Center (1501 Gaylord Trail, Grapevine, TX; see map below) is about 10 minutes by car from Dallas-Fort Worth Airport. It provides shuttle transportation to and from the airport as well as to Dallas Cowboys games. Reservations: Visit the property’s website or telephone 1-817-778-1000. Room Rates: A recent search for a weekend night in November returned a rate of $284 USD (approximately $375 CAD) per night. Where to Dine: I had one of the best steak dinners of my life at Winewood Grill (1265 South Main Street, Grapevine, TX). It was a 12-ounce prime rib cooked medium rare and served with potatoes au gratin with mushrooms and truffles. Menu Price Range: $16-$36 USD ($21-$47 CAD) for dinner entrees.